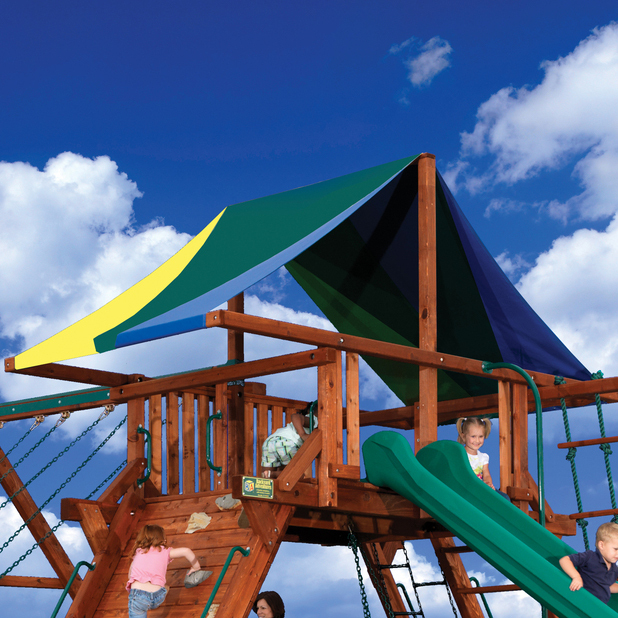 There are three roof options for the Peak series of forts: Green Tarp, Multi-colored Tarp, and Wood Roof. 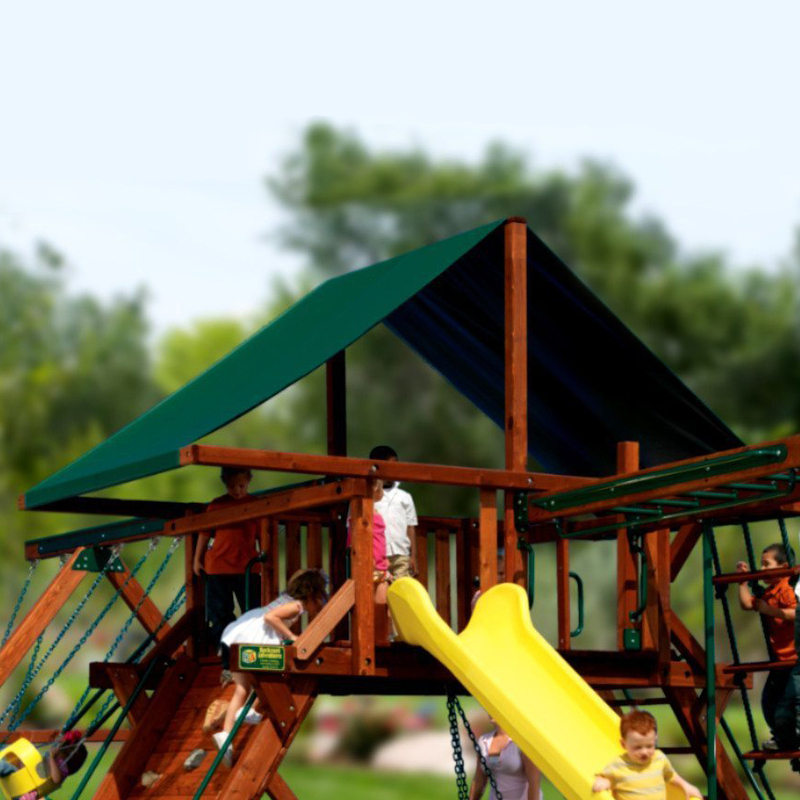 The canopies are made from strong vinyl and attach easily to the fort frame. 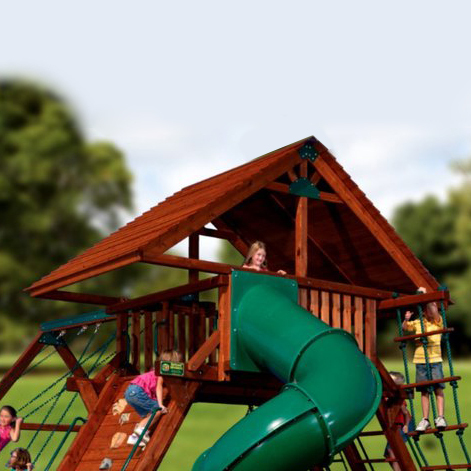 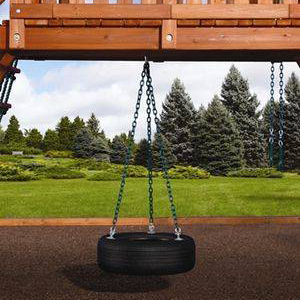 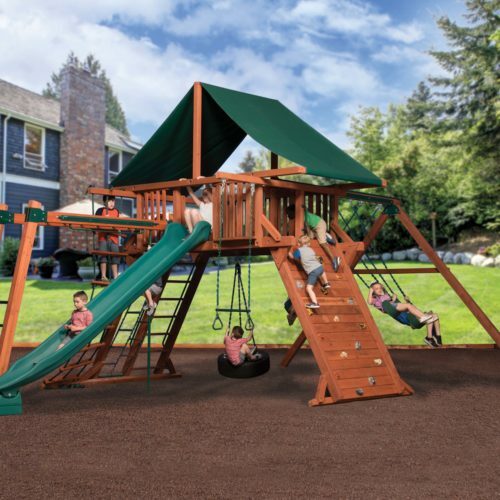 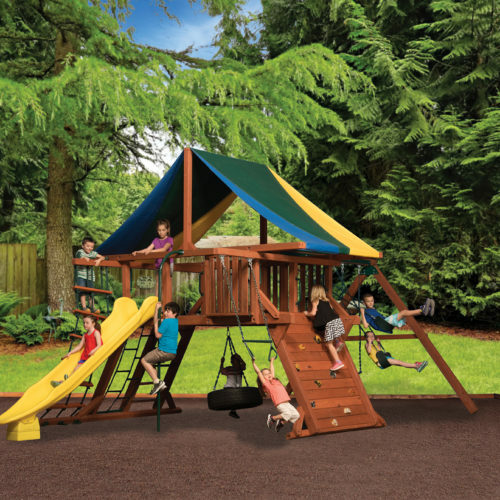 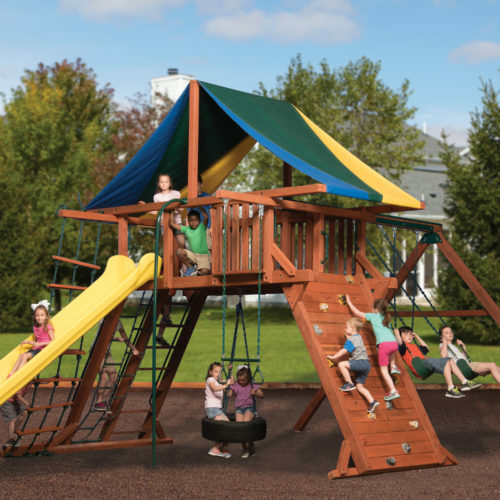 The wood roof is made from cedar and definitely makes a difference sitting atop any of our Peak play sets!